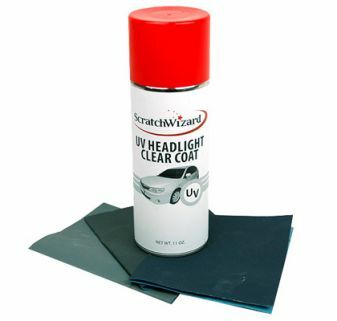 If your car’s headlights could use a little TLC, choose ScratchWizard’s UV-resistant clear coat for headlights. This UV-resistant clear coat for headlights is easy to use, and you’ll notice a big difference in a matter of minutes. Simply mask off your headlights, wet sand them, wipe them clean with a lint-free cloth, and apply the headlight lens clear coat. 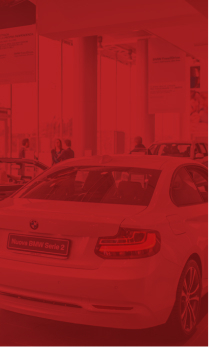 With our product, you won’t just be polishing your headlights—you’ll be giving them new life. Our headlight lens restoration kit includes our headlight lens clear coat and sandpaper. Make your cloudy headlights look good as new with ScratchWizard’s headlight lens restoration kit. Buy yours today!